Home Tutorials Partitioning hard disk in vista. 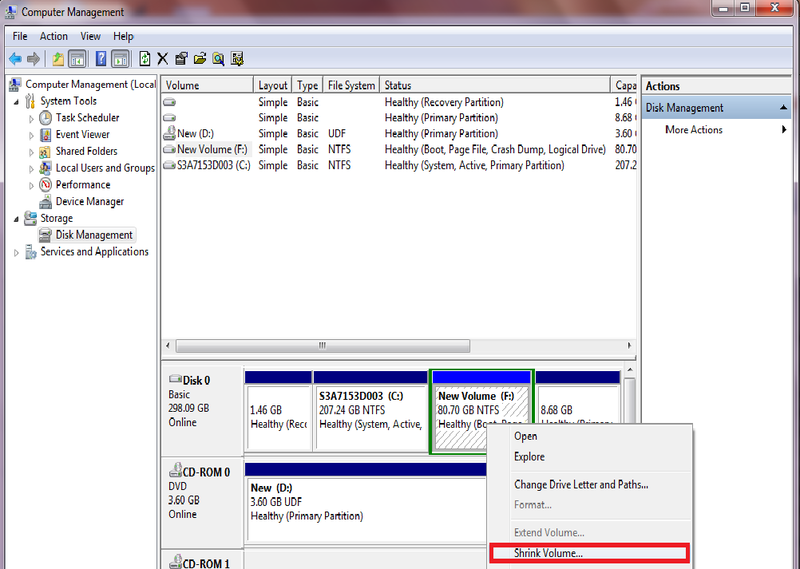 Partitioning hard disk in vista. As I have written in my previous post I have got a new laptop. Its comes with microsoft windows vista preloaded. While surfing on the web I came to know that microsoft has made available windows 7 RC1 to the public. I decided to test the new launch. I downloaded the windows 7 image. But how to install windows 7 as I only had 1 drive that is c:. The hard was not partitioned and whole of the 320 GB space was in c drive. That was not good at all. I knew I can make new partition if I reinstall the operating system but that will result into erasing of the vista. I searched on the web I found out that we can partition the hard disk into desired sizes without disturbing the operating system. It dont even need any restarting the computer. 1. Right click on the “My Computer” icon on your desktop and select “manage” from the menu. That will open a new window. 2. Double click on the “Disk Management” option. 3. 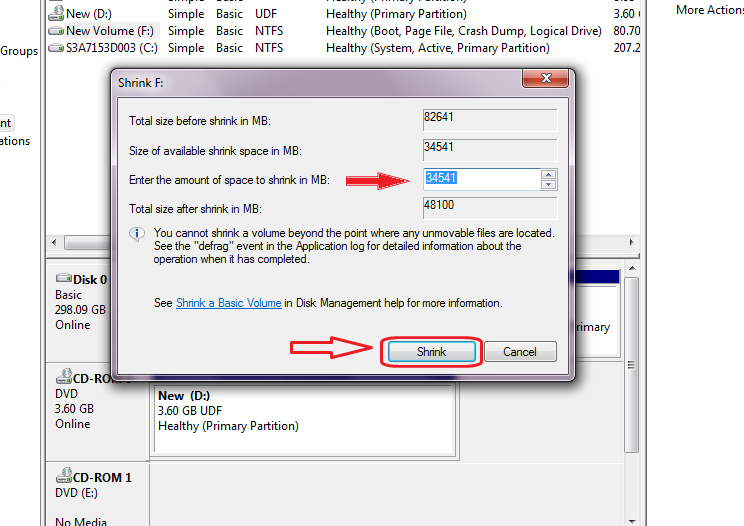 Right click on the drive you want to partition and select “Shrink volume” from the menu. 4. After some calculations a small window will appear. Enter the size of the new volume and click “Shrink”. 5. You will now have a new drive in the drive list. 6. 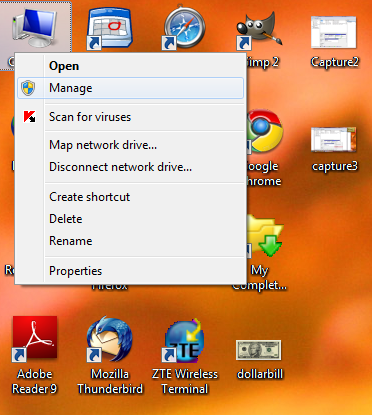 Format the new drive by right clicking on it and selecting “format”. 7. Your new volume is ready to be used now. I installed the windows 7 on the new drive and really enjoying it. Tags: guide, hard disk partitioning, PC guide, screenshots, windows 7, Windows vista.